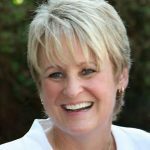 About Rockpointe Condominiums. If you are thinking of calling the Rockpointe Community your home then maybe this information will convince you to make the move. This historic park located in Chatsworth, Ca where the Santa Susana Mountains meet the Simi Hills has natural, historical and cultural significance. High, narrow ridges and deep canyons and a variety of plant life make this a hiker’s dream. Panoramic views of the natural, rugged landscape makes one forget that they are in Los Angeles. 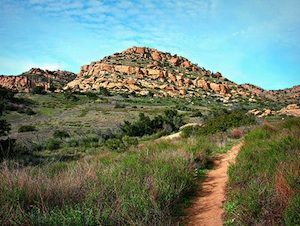 Stoney Point or Stoney Point Outcroppings as it is also called is located in Chatsworth, CA and is part of the Los Angeles park System. 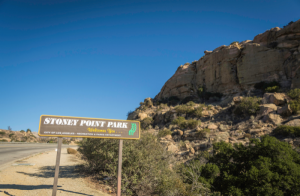 Stoney point is poplar with hikers, rock climbers and equestrians. Make it to the top and you will be able to enjoy amazing views of The Santa Susana Mountains, The San Fernando Valley, Coyote Pass and Chatsworth. You may also catch a glimpse of some of the wildlife including rattlesnakes, coyotes, eagles, hawks, vultures, skunks and rabbits. The park is best know however for its bouldering and rock climbing and is used as a practice area by many. The sandstone rocks is easier on the hands while bouldering but this also makes the rock soft and easy to break off. Enjoy but be careful! Looking for a place to have a cold one, listen to live country music and maybe learn to line dance? The Cowboy Palace bills itself as the “Last Real Honky Tonk” and for good reason. A hitching post for your horse is right outside the doors and there is no cover charge. Don your best country garb and don’t forget your cowboy hat.